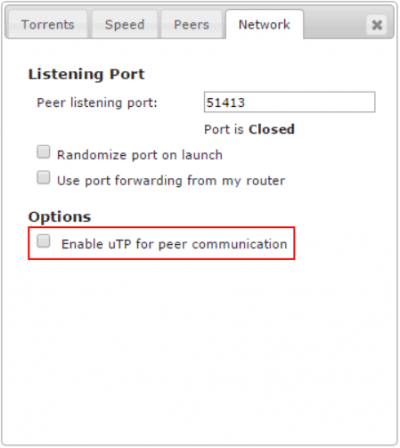 Install Transmission BitTorrent Client for VPN Split Tunneling on Ubuntu 14.x. I highly recommend to run your BitTorrent client over VPN to protect your online privacy. My favorite way to do this is by using VPN Split Tunnel where only Transmission’s traffic will be routed over VPN connection and you will retain your direct connection to Internet for all the other users. This method also implements the Automatic Kill Switch option and prevents possible DNS leaks. To access Transmission you need nginx Reverse Proxy (even on local network). Part 1 is to complete the guide Force Torrent Traffic through VPN Split Tunnel on Ubuntu 14.x. 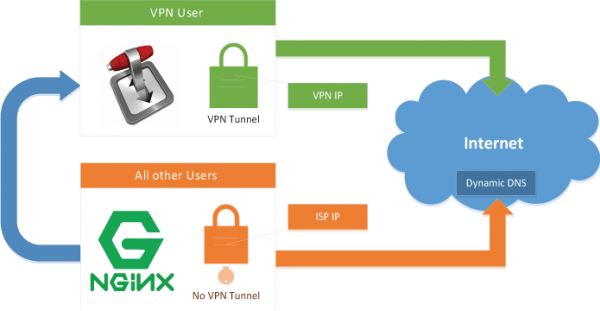 If you have already configured Split Tunnel, then you can continue with this Part 2 guide to configure Transmission to use the VPN split tunnel. It is important that you have a working Split Tunnel on your server before you can proceed with configuring Transmission for VPN Split Tunneling, otherwise it will not work! After configuring the VPN Split Tunnel in Part 1, we need to install Transmission and configure it to run as the vpn user so that only the Transmission torrent traffic goes through the VPN connection. Ctrl+X, Y and Enter to Save. 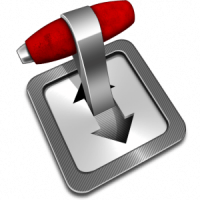 Give the Transmission settings file write and execute permissions for the vpn user and group. Before we proceed, it is recommended to create a download folder for your torrents and set the required permissions. In this example we will create a folder Downloads in the regular user’s home directory, in our case it is htpcguides. Of course, you should modify the path to fit your setup replacing htpcguides with your username. The rpc-whitelist specifies which IP addresses may access the Web interface. We are going to use an nginx reverse proxy to retain remote access to the Transmission web interface. 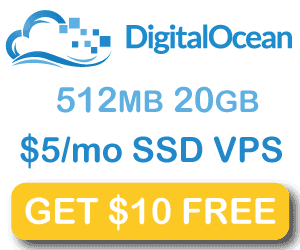 With this method it is sufficient to limit access to the localhost only – the default value. This will work just fine as long as Transmission and nginx are running on the same server. Change the download directory to where you want to store your torrent downloads. By default it is /var/lib/transmission-daemon/downloads/ but if you created a new directory like described few lines before, make sure you enter that path. At this point you should have a fully working VPN with Split Tunneling and a running Transmission client tunneled over the VPN connection. To access Transmission Web UI with a split tunnel you need to create a reverse proxy. The following part will show you how to configure nginx reverse proxy in less than five minutes. Note this configuration uses plain, unencrypted http connection for nginx. If you plan to access Transmission from outside of your local network you should consider to configure nginx with a secure SSL certificate using our guide Secure nginx Reverse Proxy with Let’s Encrypt, or alternatively you can configure with a self-signed certificate following the guide Enforce SSL for Secure nginx Reverse Proxy Linux (now that Let’s Encrypt provides free valid certificates, I strongly recommend to use it). Add these lines, adjust your dynamic DNS address (mine is htpcguides.crabdance.com) and local IP address (mine is 192.168.40.100). If you changed your default Transmission port change 127.0.0.1:9091 to reflect your port. If you already have a reverse proxy virtual host configured then you only need to add the blue section. Note that the red curly bracket closes the server block so if you add more reverse proxies you will have to do so before the second curly bracket. To access it outside the home network you will need to forward port 80 in your router to the machine hosting nginx. You can use the local IP address from within your home network, but when accessing it outside the home network you need to use the dynamic DNS address. In order to make sure that none of the services included in Transmission are going to leak your IP address, I recommend to set the following settings. These recommendations are based on many discussions on different forums. In Transmission Web UI go to Settings and Peer tab. In the Network tab, the Peer listening port is closed, which will limit the number of available peers you can connect to, but opening the port over VPN is not recommended as it greatly reduces security. Many VPN providers offer port forwarding like PIA do, but it requires additional configuration and is not considered safe it terms of security. Make sure Enable uTP for peer communication is disabled. Alternatively, you can Save Link Location in Firefox or Copy link address in Chrome and copy directly into Transmission’s enter URL field. Note: the “Tracker returned an error message” is normal. 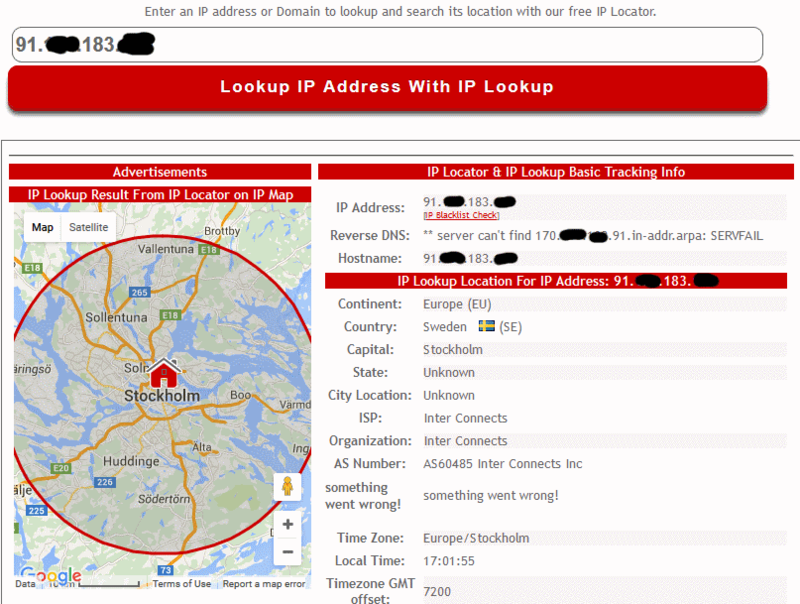 The important part is the IP address at the end of the line. It should be the VPN server’s IP address. If the IP Lookup matches the VPN server’s location, you successfully configured Transmission for VPN Split Tunneling. In Part 1 the VPN Split Tunnel guide we recommended to add your regular user to the vpn group, and to add vpn user to your regular user’s group. It is important to avoid any permission related issues with the downloaded torrents. We configured Transmission’s permissions for downloaded torrents to be fully accessible (read, write, execute) by vpn user and members of the vpn group. If you use automation software like Sonarr or CouchPotato, the user who is running these services should be added to the vpn group. If you run the automation software as your regular user then you should not need to make any further changes to permissions beyond what you did in Part 1.